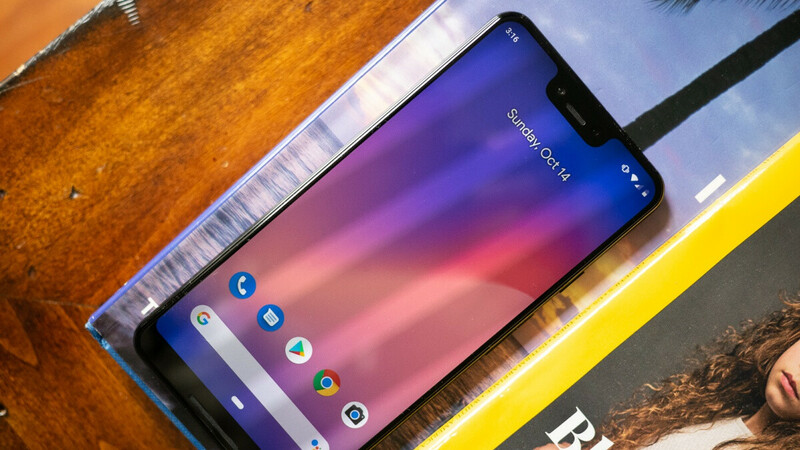 You may have expected to see the Pixel 2 and 2 XL deeply discounted by the likes of Woot on the heels of the two's Google Store termination, but with the Pixel 3a and 3a XL right around the corner and a Pixel 4 possibly not too far behind, it's not exactly shocking that last year's Pixel 3 XL is the one currently on sale at a massive markdown with a 90-day limited warranty included. Naturally, that means you're looking at refurbished units here, sold by Amazon's discount-specialized subsidiary with full support for Verizon, AT&T, T-Mobile, and Sprint. Oddly enough, Woot doesn't specifically mention the condition these drastically marked-down phones are in, merely offering a generic and broad description of the term "refurbished." But we're pretty certain you'll get fully functional Pixel 3 XL units looking essentially as good as new, based on how Woot typically conducts its business. If that's indeed the case, it's hard to argue with the quality/price ratio of a mint-condition $519.99 Google Pixel 3 XL... with 128 gigs of internal storage space. That's the upper-tier configuration of the search giant's latest stock Android phone, which usually costs a whopping $999. That's actually how much Google is charging at the time of this writing, although the company has repeatedly lowered that tag to $799 recently. Of course, $520 is still a far better deal, and compared to similarly massive discounts available from Best Buy, Verizon, or Target of late, this one has absolutely no strings attached. No trade-in required, no monthly installment plans, no bill credits, no carrier commitments, no nothing. The lone downside is that 90-day warranty. Also, keep in mind you can get just the black model at $519.99 and you have (less than) 24 hours to pull the trigger. Granted, you'll have to learn to live with that ghastly notch, but the Pixel 3 XL has some great things going for it too, including a stunning single rear-facing camera, always fresh and always smooth software, as well as a powerful Snapdragon 845 processor paired with a relatively large 3,430 mAh battery. Great deal for a great phone. I'm using a 2016 Pixel (Non-XL), and I love it. It takes the best pictures. My wife gets upset because she has taken all of these photography classes, and I take better pictures than her. My photos look good because Google has awesome HDR+ image processing.